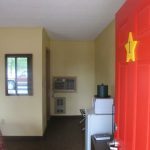 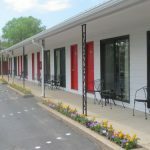 1 Queen Budget – Wisconsin Dells Lodging at All Star Inn & Suites – Wisconsin Dells, WI. 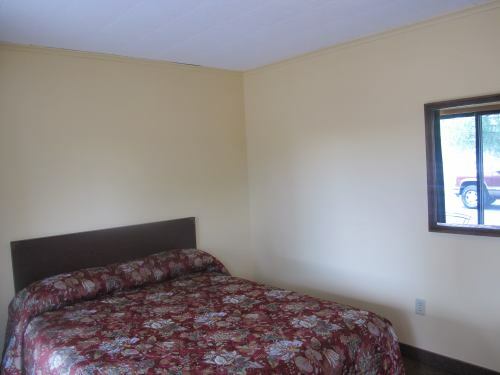 Serta Prestige Plush Queen Bed, refrigerator, microwave, in-room coffee and 32″ flat screen TV. 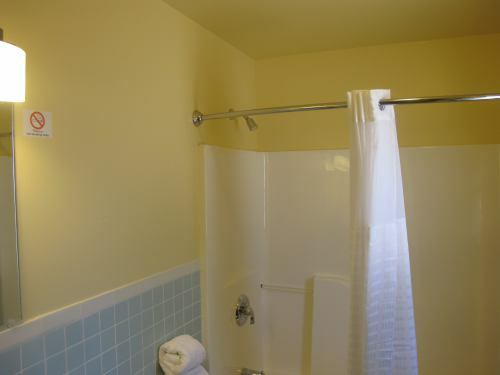 A small room, but still many of the amenities of our largest rooms. 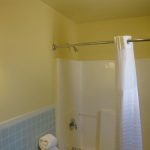 A popular choice for guests on a budget. 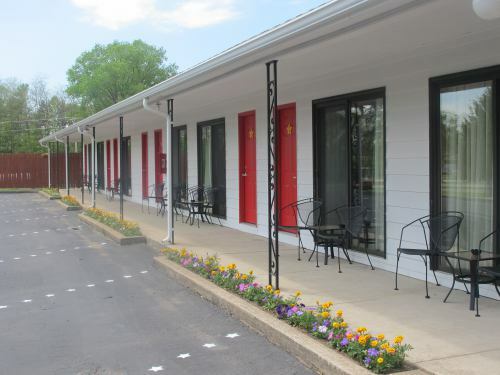 Located outside of our main two story building, all are on the ground floor w/ parking right by your door. 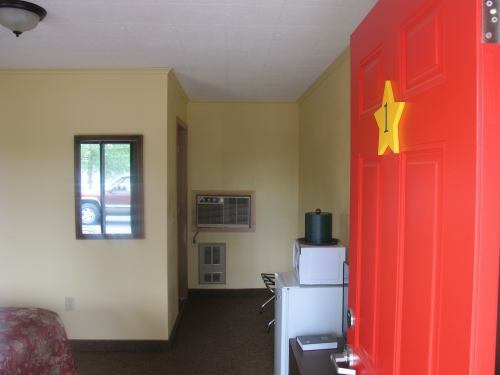 These are rooms 1-14, located close to our office in our two single stand alone buildings. 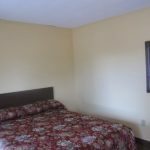 Sleeps 1-2 guests.